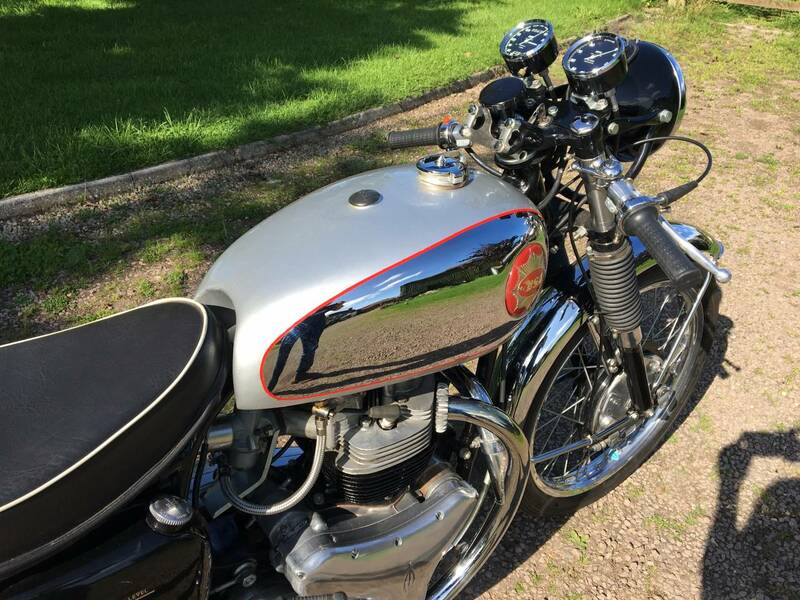 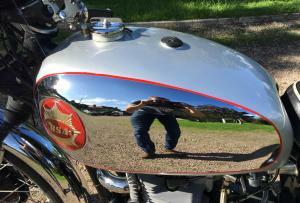 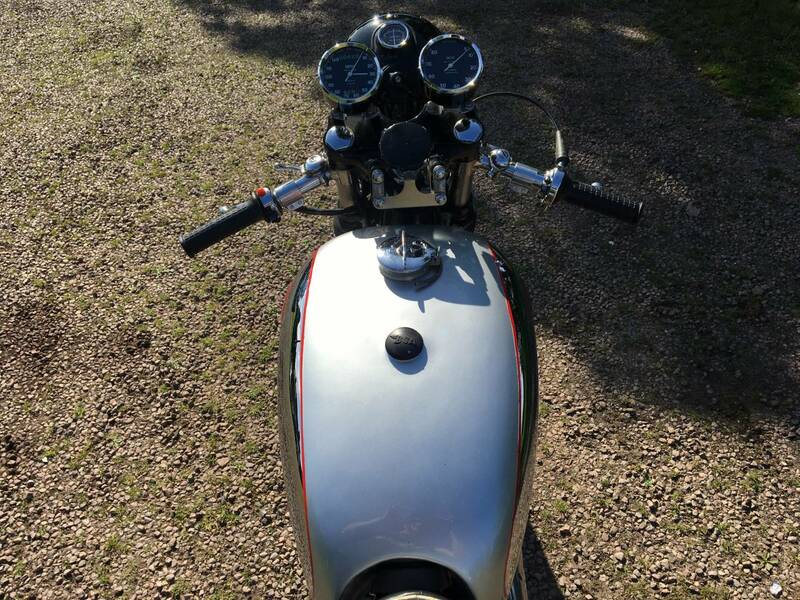 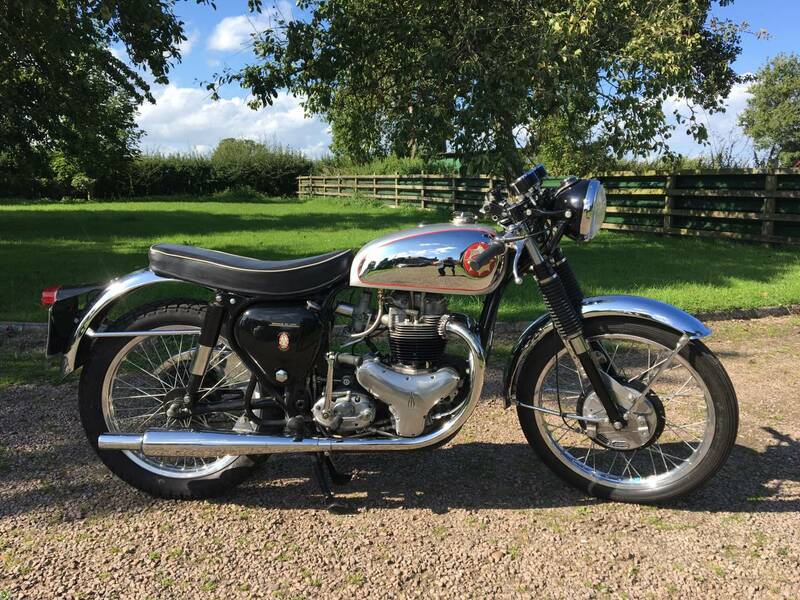 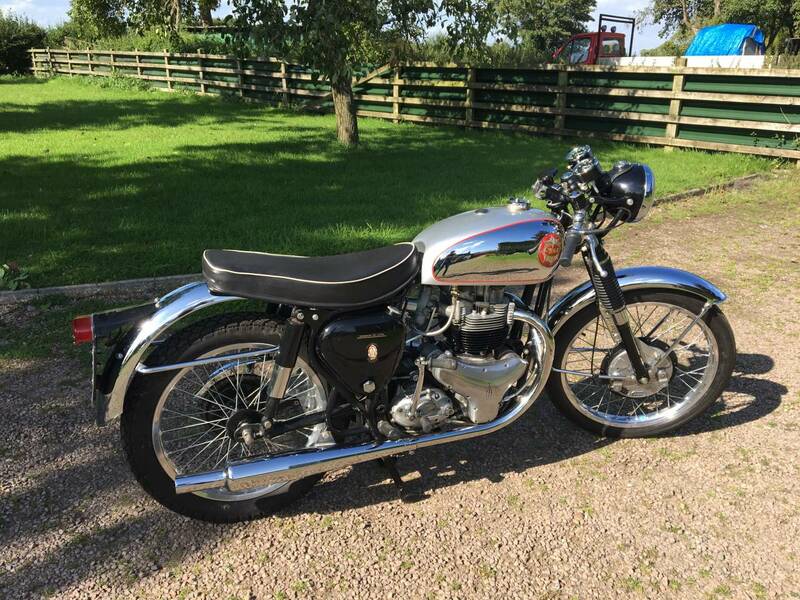 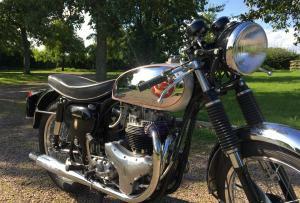 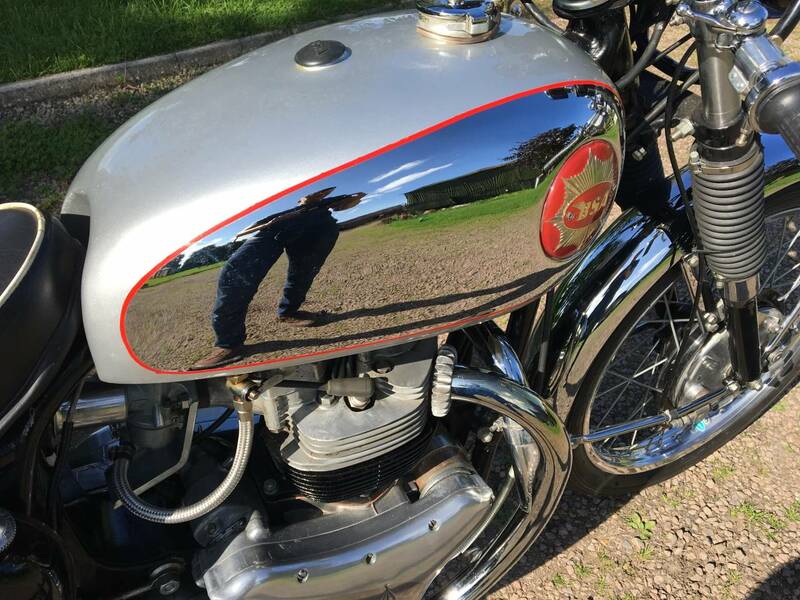 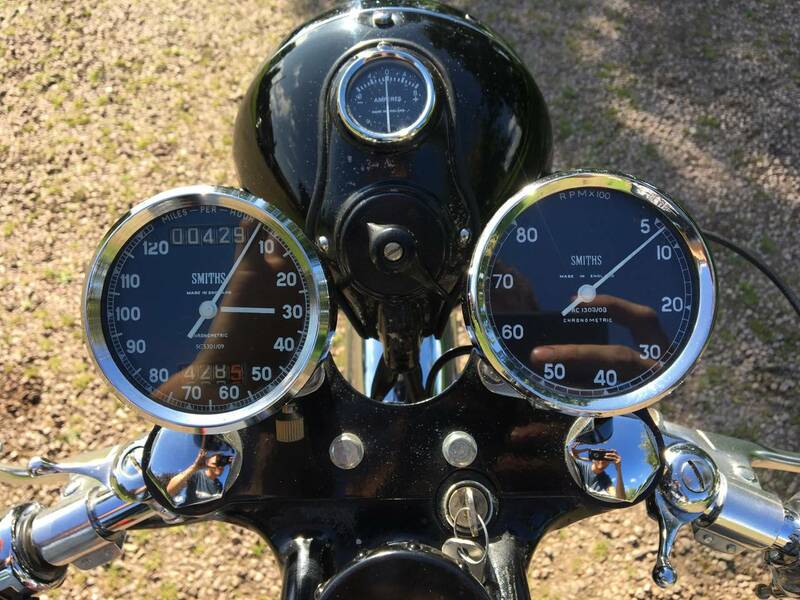 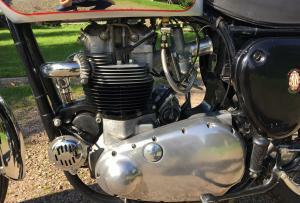 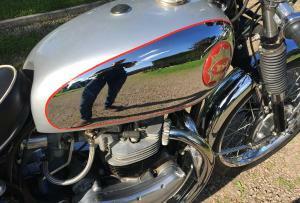 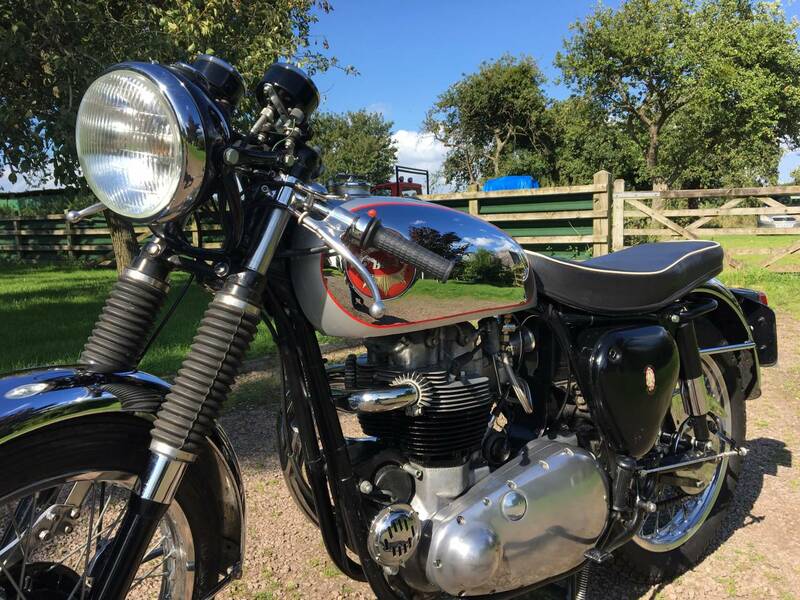 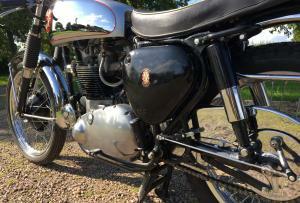 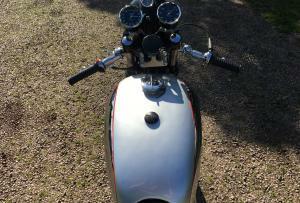 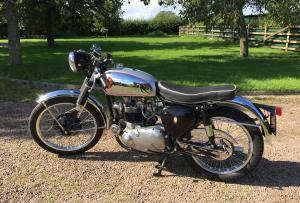 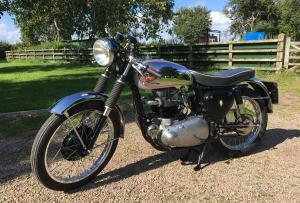 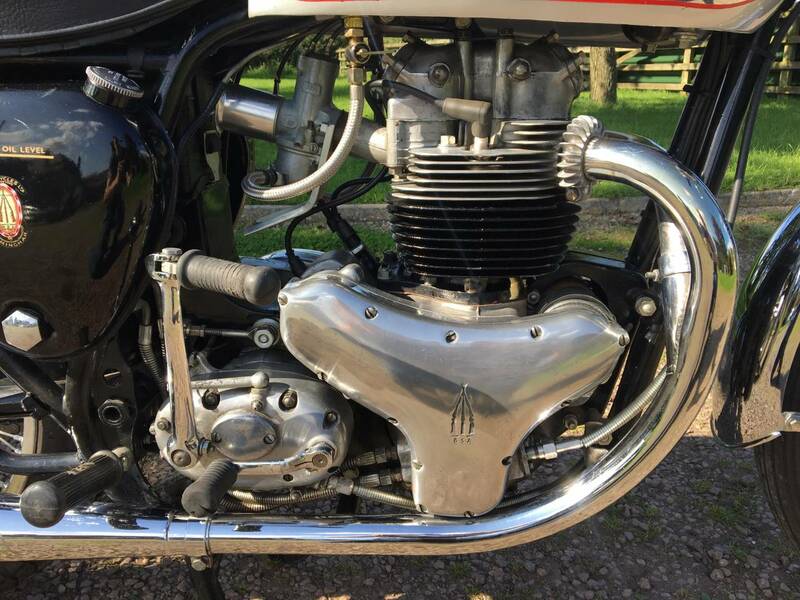 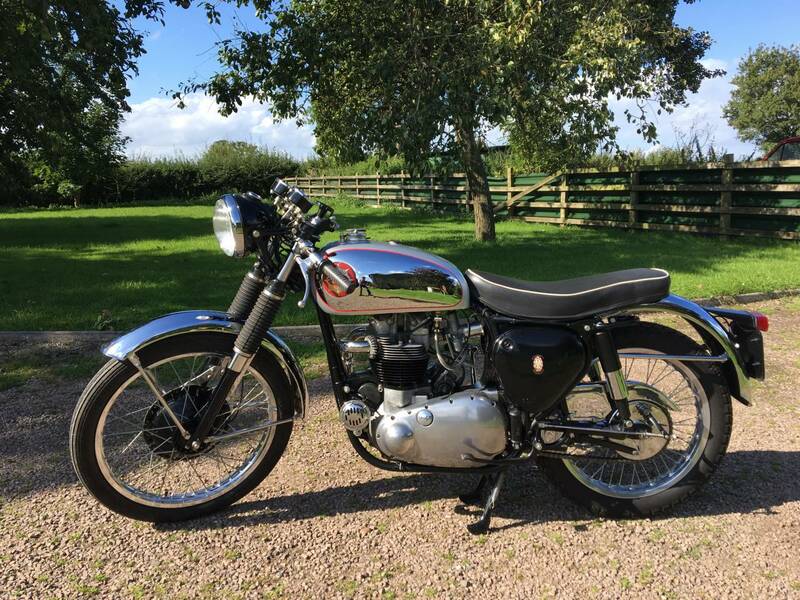 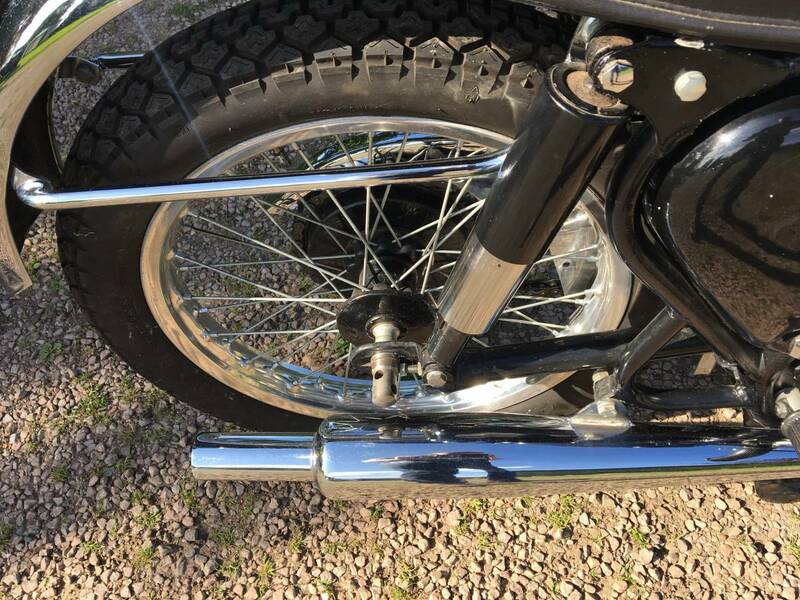 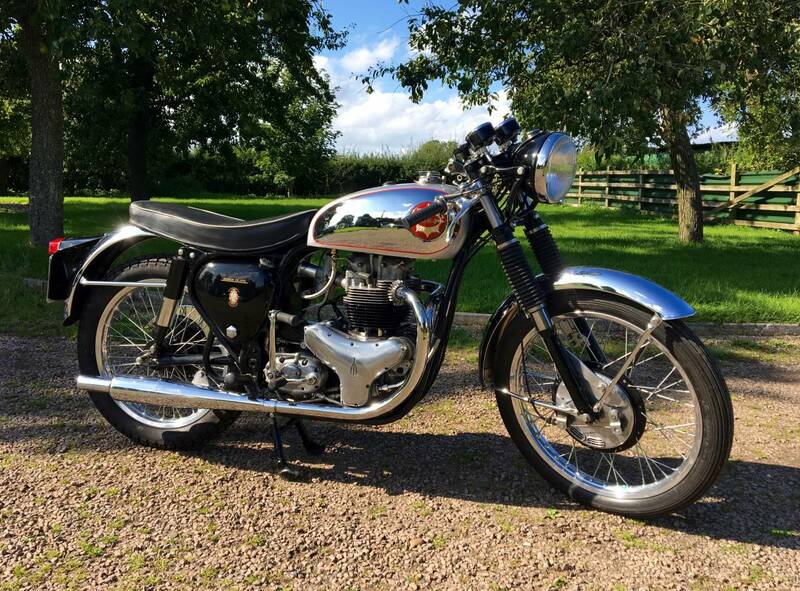 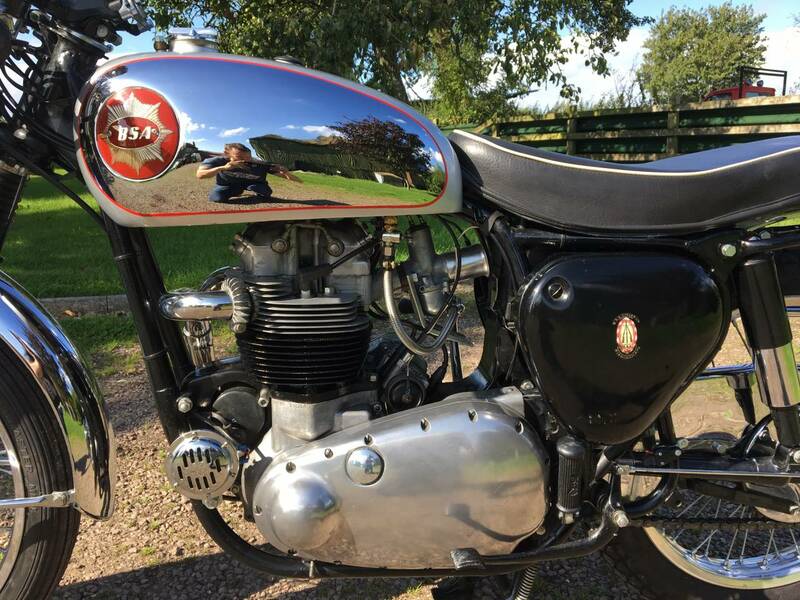 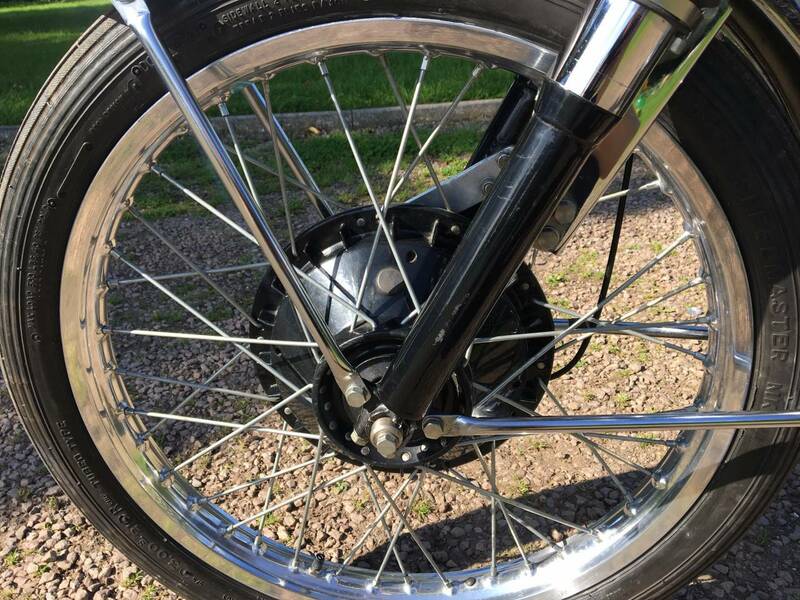 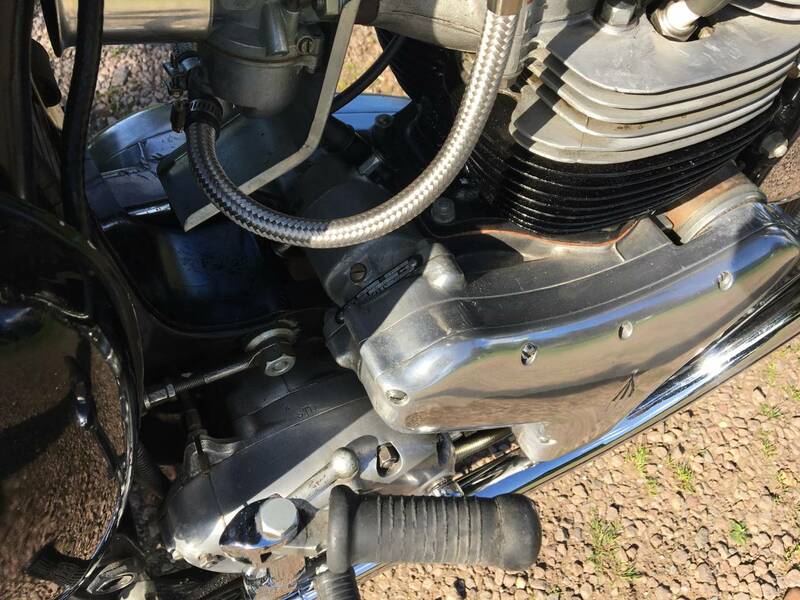 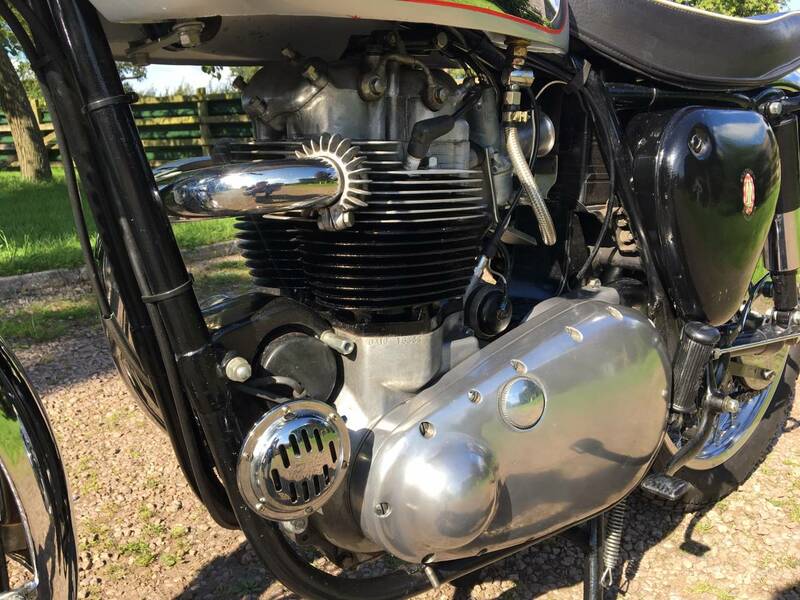 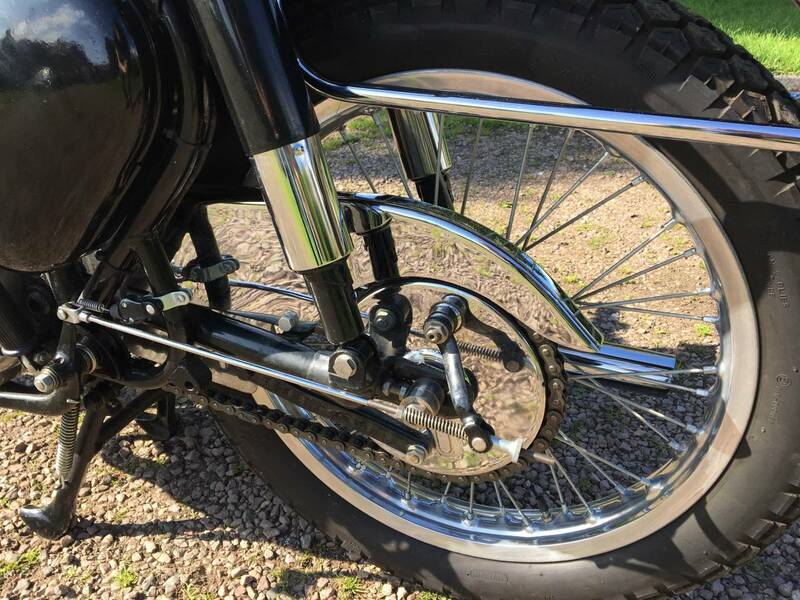 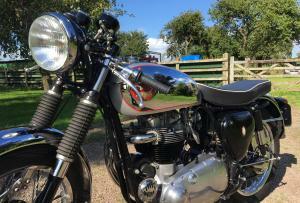 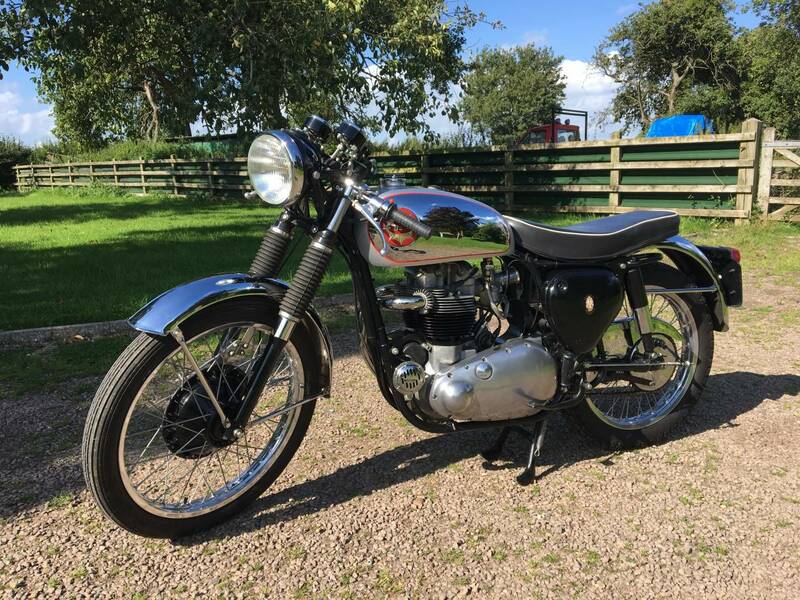 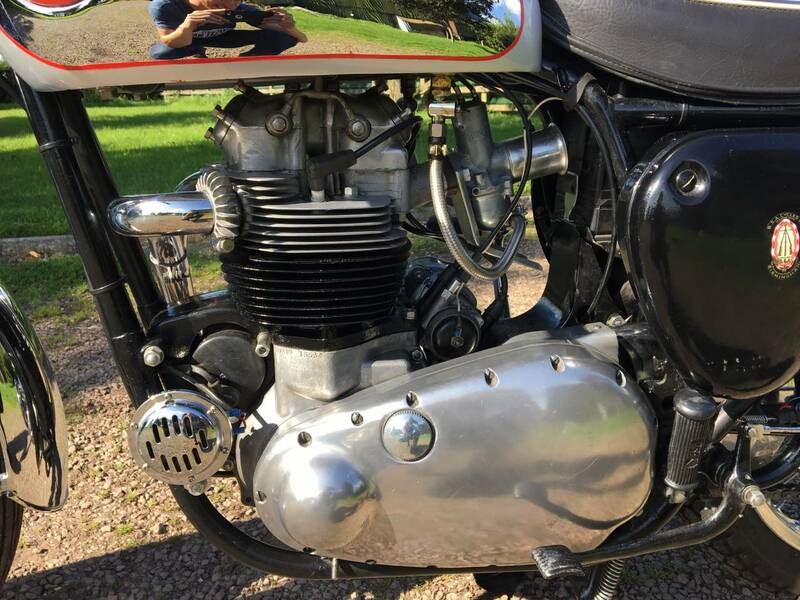 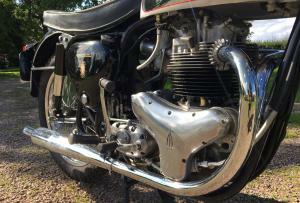 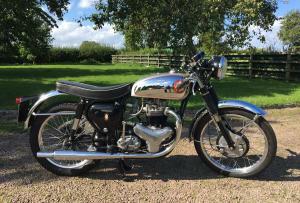 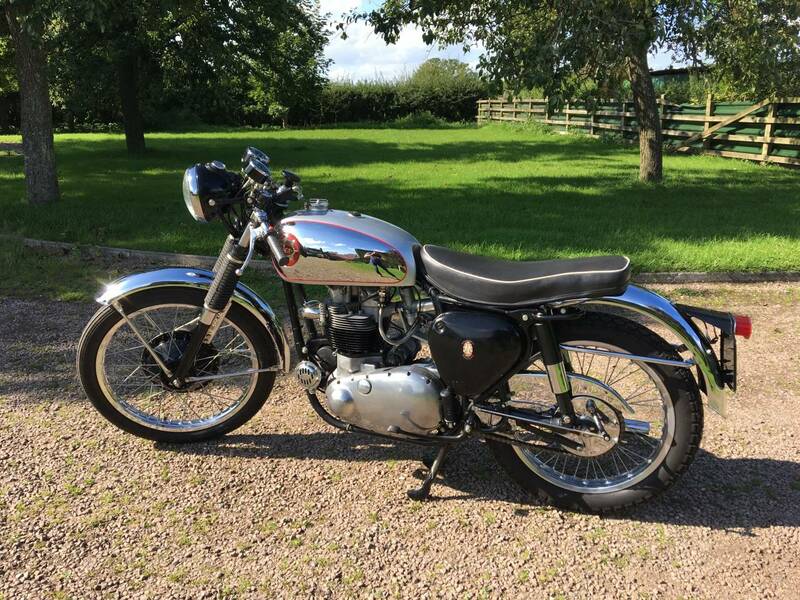 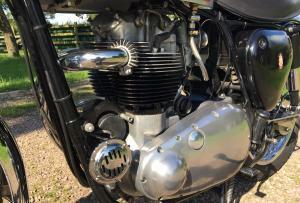 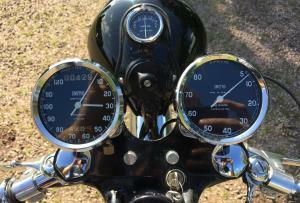 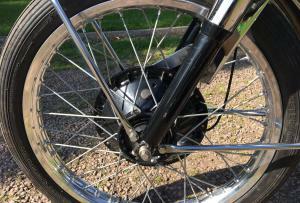 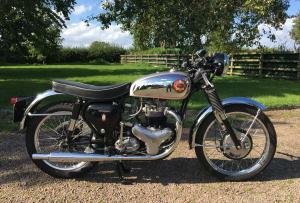 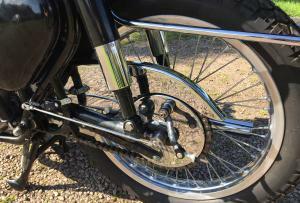 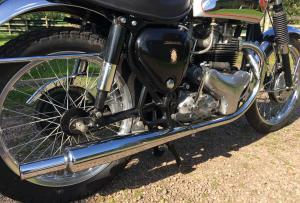 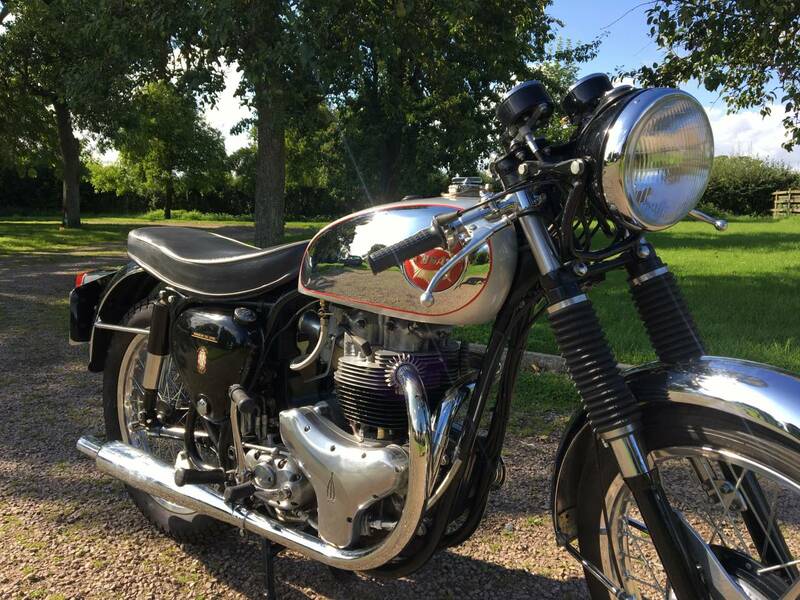 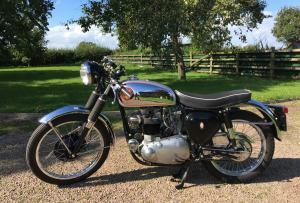 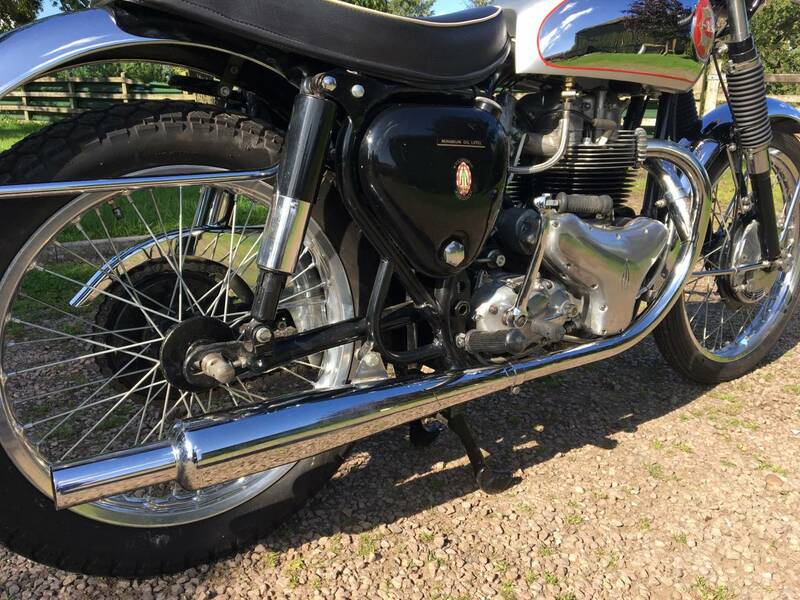 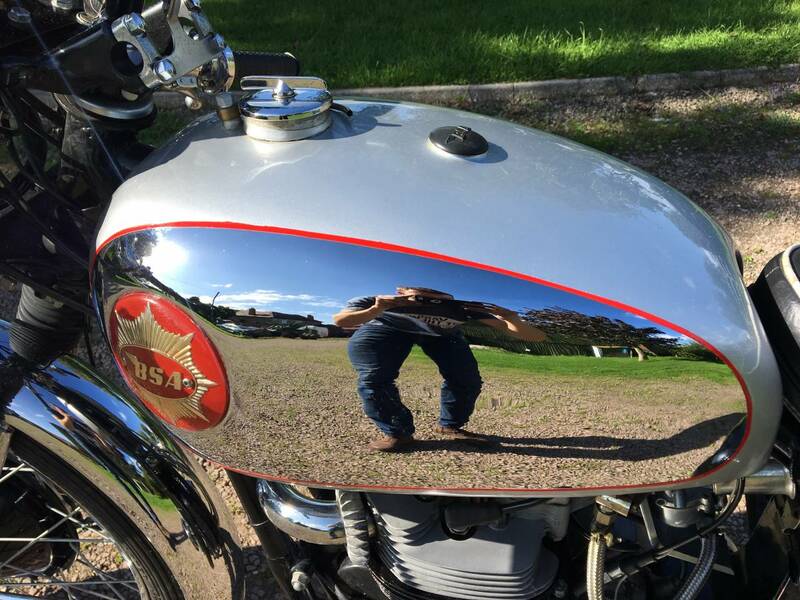 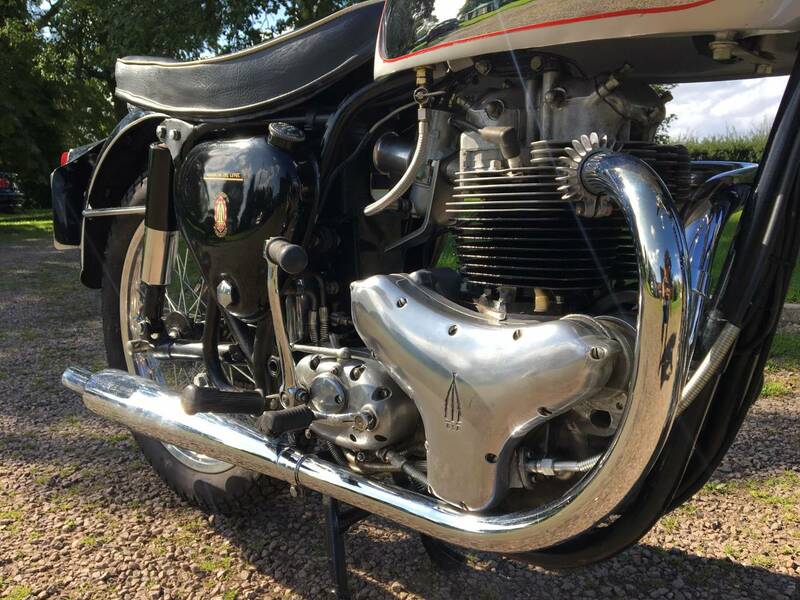 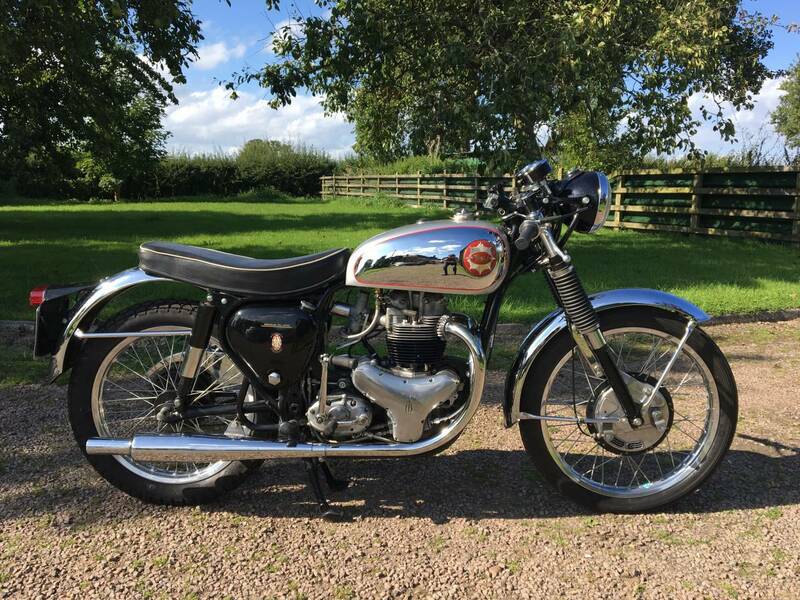 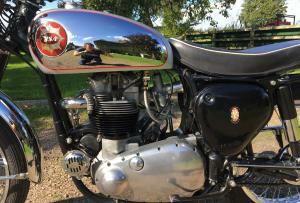 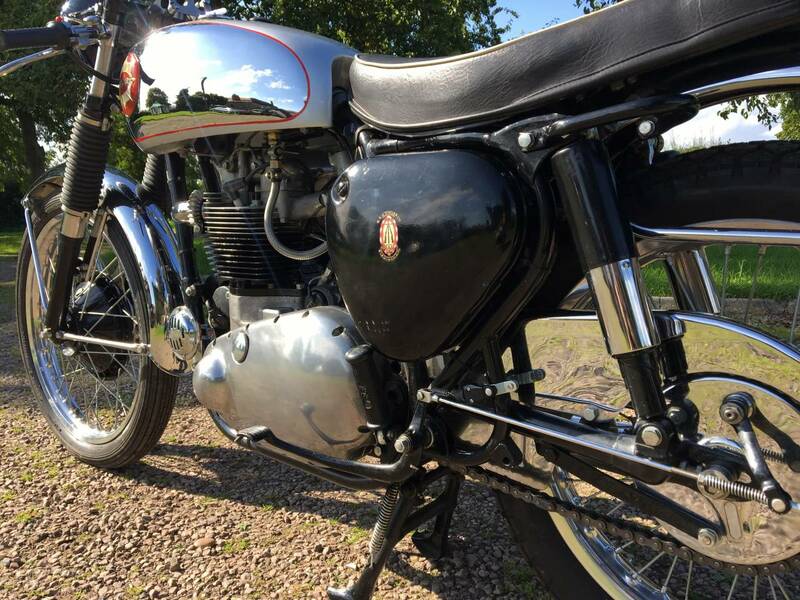 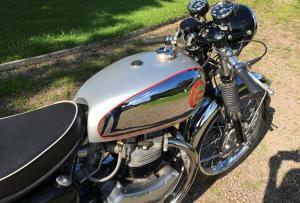 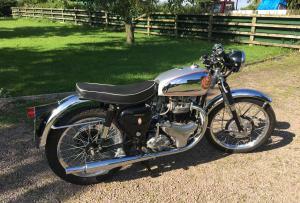 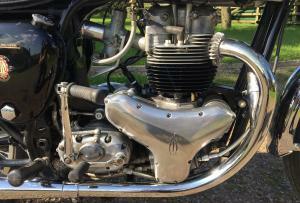 BSA RGS Replica 1960 650 cc , Superb Condition And Built By A Talented Engineer And Motorcycle Restorer , Starts First Kick , Sounds , Runs And Rides Great , With Twin Chronometric Clocks , Which Work Well , Goldie Tank , Alloy Rims , Etc .It Charges Fine Too , With Everything Working As It Should . 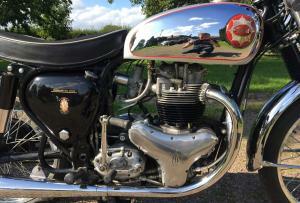 Long Mot , With No Advisories . 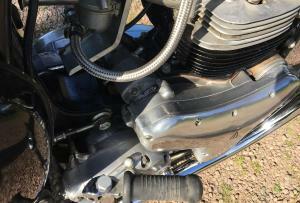 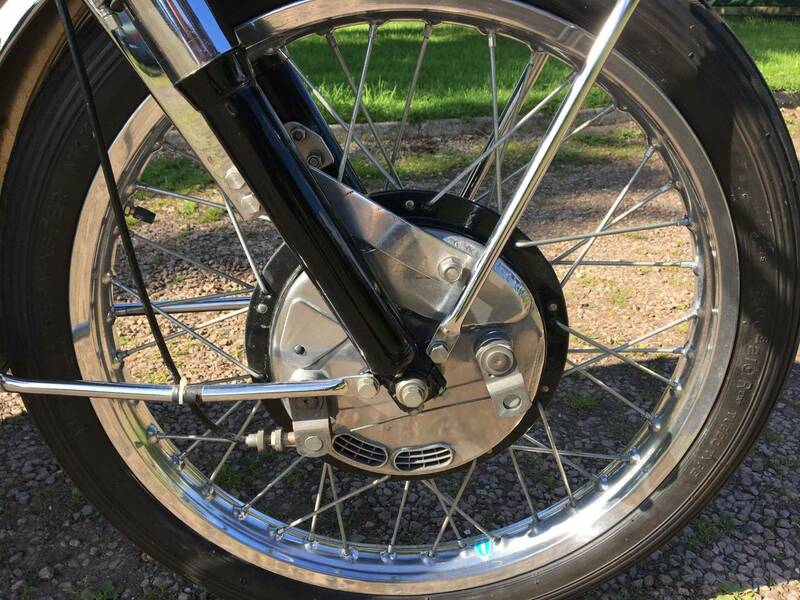 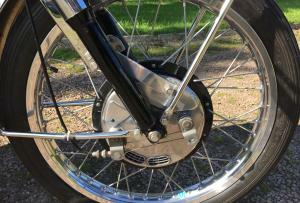 Has The DA 10 Motor With The Thicker Flanged Barrel And Super Rocket Alley Head . 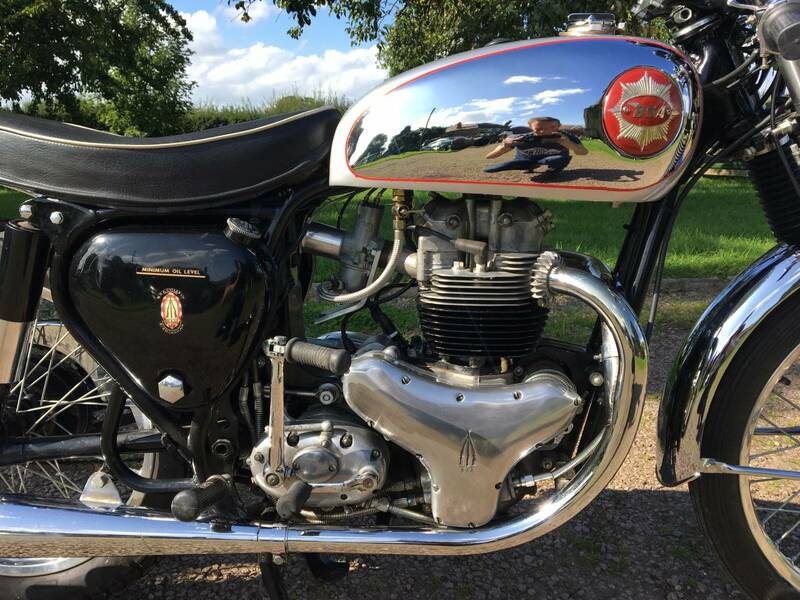 A Very Well Put Together , Well Sorted Machine . 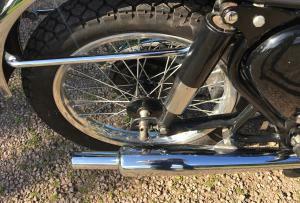 A Sound Investment .